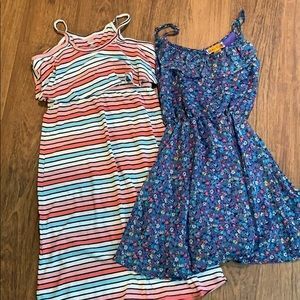 2 Sundresses. 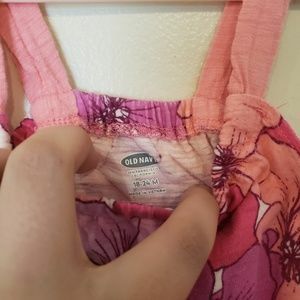 Girls 10/12. 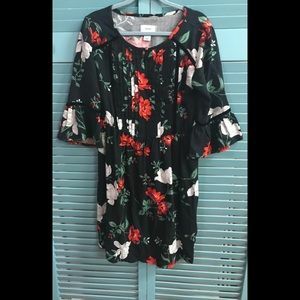 Striped and floral. 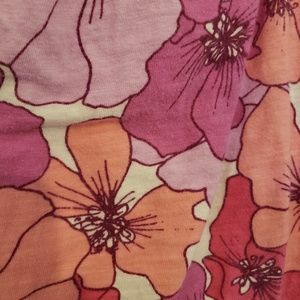 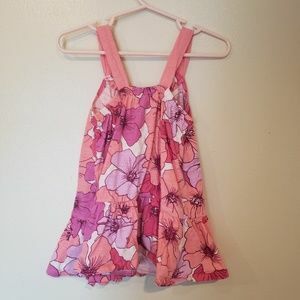 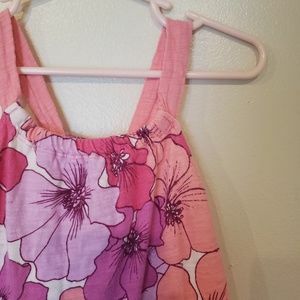 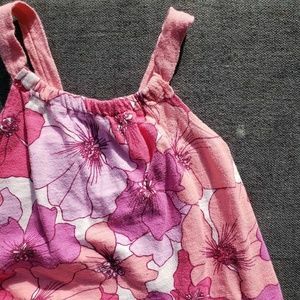 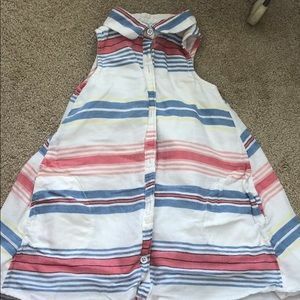 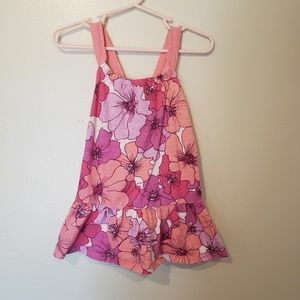 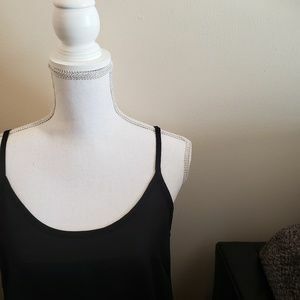 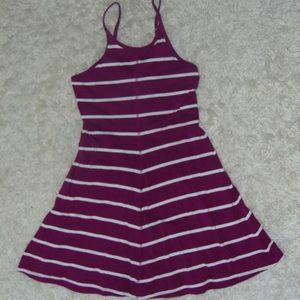 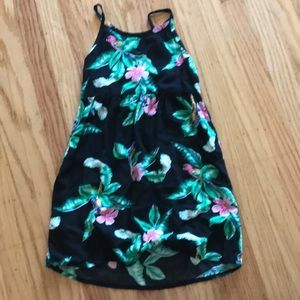 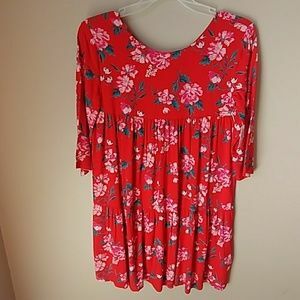 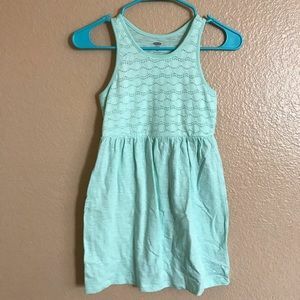 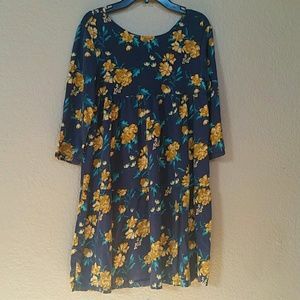 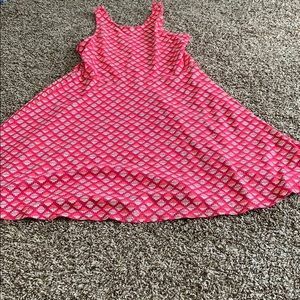 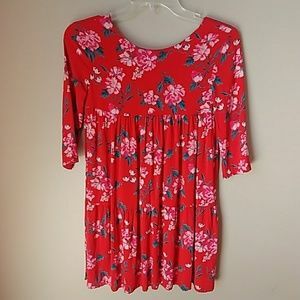 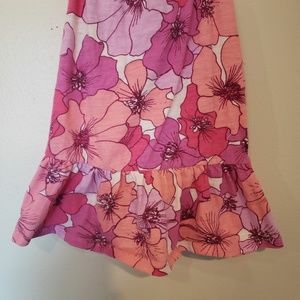 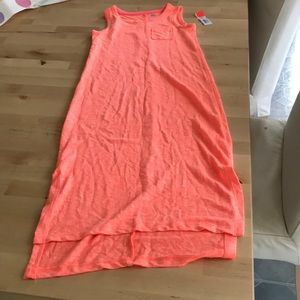 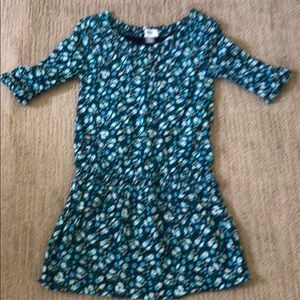 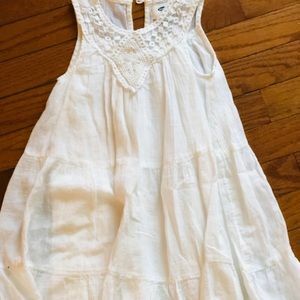 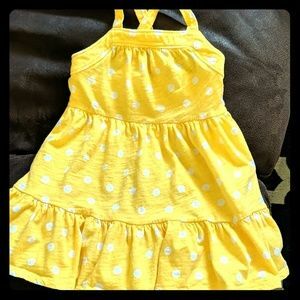 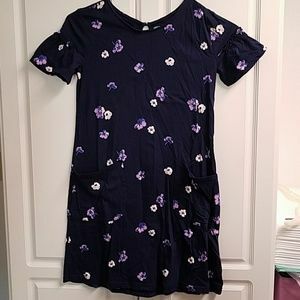 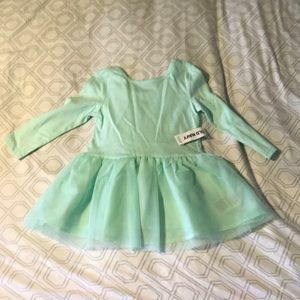 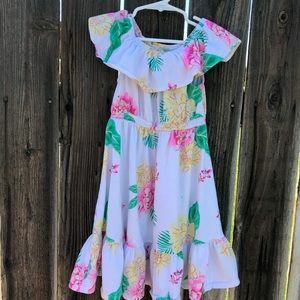 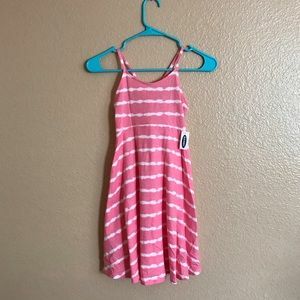 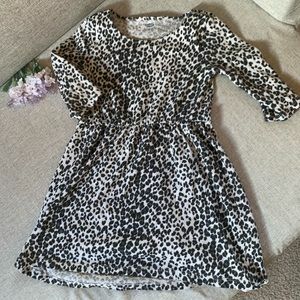 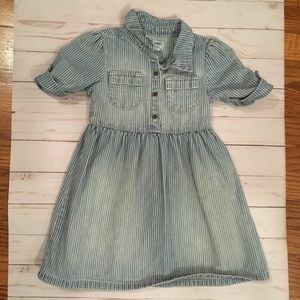 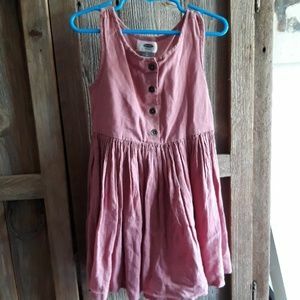 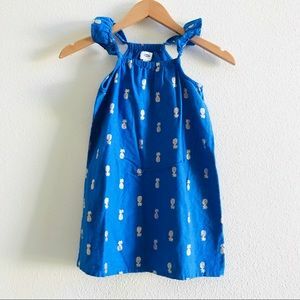 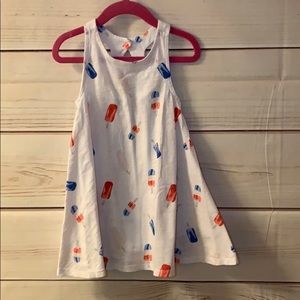 Old Navy Dress-girls. 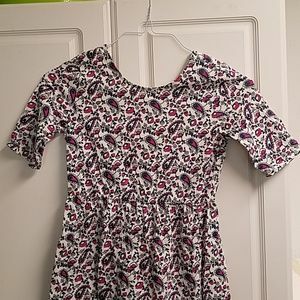 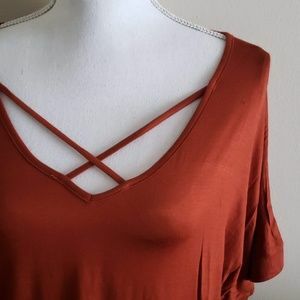 Only worn 2-3 times.